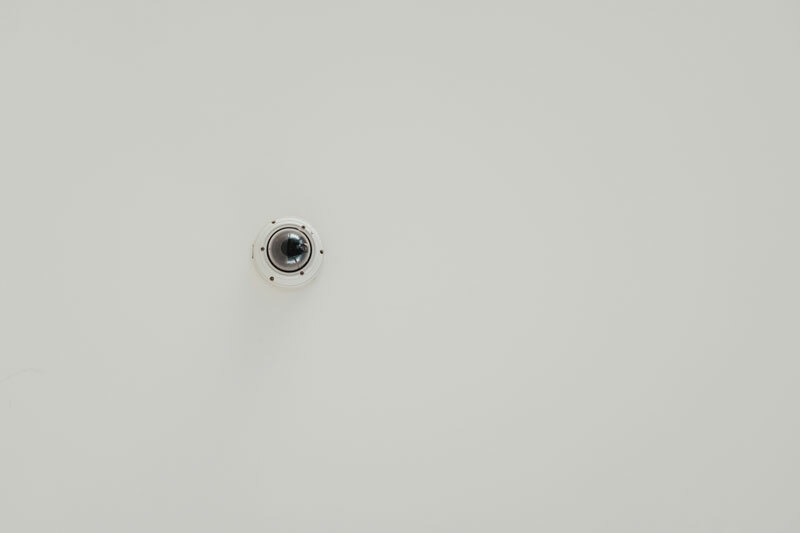 In the security realm, there can be few things more daunting than picking the right video surveillance for your home or business. You might wonder: Where is the data stored? Can you see the footage at any time? Is the footage safe from hackers? What happens if the camera breaks? In the final part of our three part series on choosing a security provider, we review a few of the best questions to ask when narrowing down your list of companies to work with on video surveillance. Is my information safe and secure from cyber threats? You want your security to be, well, secure. So the companies you consider working with should be able to tell you about the security measures and equipment they have in place to protect your surveillance footage from being accessed by anyone without permission. Researchers have reported numerous vulnerabilities in surveillance systems in the past few years. Chinese camera makers Dahua and Hikvision both suffered massive security breaches in 2017, when researchers discovered security flaws in both systems. These flaws allowed hackers to access the camera’s admin account and view footage or change account information as they pleased. Read up on the company your cameras would come from, and ask your potential security provider about it. Make sure the cameras encrypt data as it comes in and won’t allow for a back door password. Can I use my recorded video in court, if needed? Unbeknownst to many, for a court to consider video surveillance in a case, the footage must have a watermark with a clear date and time. Some consumer video surveillance systems you can buy online or at your local electronics store don’t offer this feature. Meaning: your chances of being able to use your surveillance footage as evidence goes away. And the evidence is why you invested in surveillance in the first place, right? The timestamped footage must also be correct to use in court, making this a good thing to double check on daylight savings! What is the warranty on my video equipment? If your camera suddenly breaks, knowing what options you have for replacing it can mean the difference between spending nothing and dropping an extra $200 or more. Most DIY models on the market don’t offer a warranty on parts, and if your original camera breaks, you’ll have to reinstall the second one yourself all over again. First Response offers a one year parts and labor warranty and a 5 year manufacturer warranty. So if your camera breaks for a covered reason, you won’t foot the bill. There are many other things to consider when choosing video surveillance (like camera specs and installation requirements). But these 3 questions can help you get moving right direction. Headquartered in Beaverton, First Response is one of the largest privately owned security companies in Oregon. Our commitment to “A Higher Standard” enables us to deliver the client service we believe you deserve.